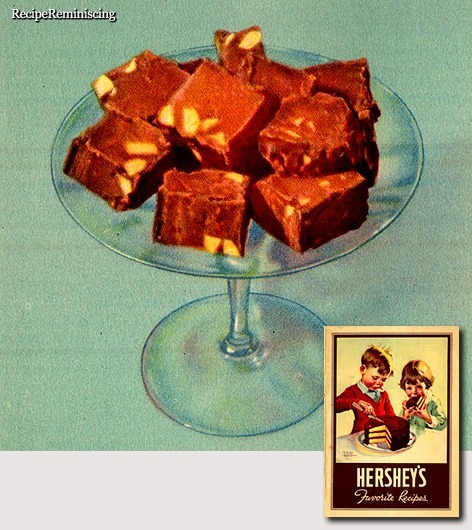 American-style fudge (containing chocolate) is found in a letter written by Emelyn Battersby Hartridge, a student at Vassar College in Poughkeepsie, New York. 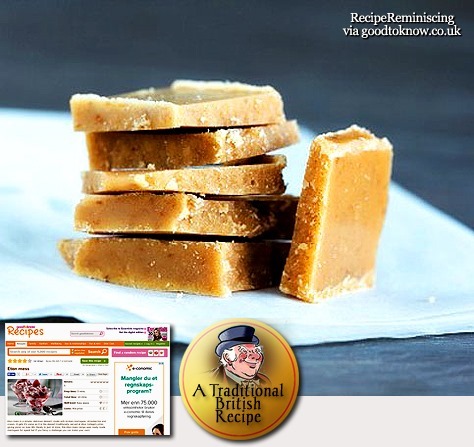 She wrote that her schoolmate’s cousin made fudge in Baltimore, Maryland, in 1886 and sold it for 40 cents a pound. 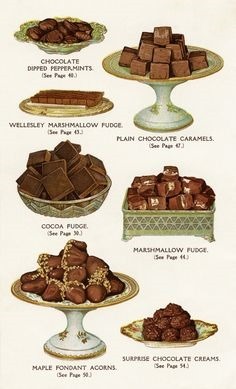 Hartridge obtained the fudge recipe and, in 1888, made 30 lb (14 kg) of fudge for the Vassar College Senior Auction. 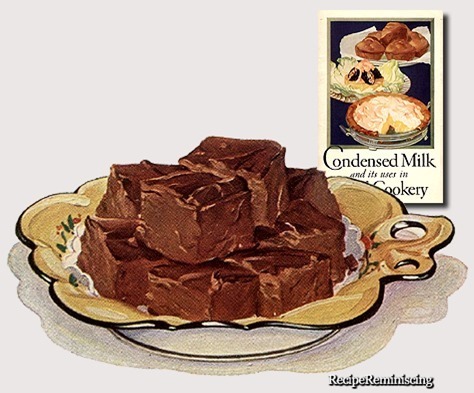 This Vassar fudge recipe became quite popular at the school for years to come.